Services: Production Services, Equipment Rental, Locations Scout, Full Production Service. Servicios: Produccion y Servicios de Produccion, Alquiler de Equipo, Scout de Locaciones. Ad Hoc. Aventura Card. Peter Martin. Canada. Reset Content. Blue Cross. Blue Shield. Wally Pfister. Slim Productions. ATP. Vicent Urban. Caviar. Princess Cruises. Arnaud Uyttenhove. Park Pictures. Corona. Camille Herren. Revolver Films. TD Bank. John Grammantico. Park Pictures. Pepsi. Vincent Haycock. Dummy Films. JetBlue. Harold Einstein. Iconoclast. Apple Beats. Romain Gavras. The Mill. ICT. Robert A Petrie. MRs K. Animal Planet. Jeanne Kopeck. Community Films. USTA. The Hoffman Bro. Rabbit Contet. Small Section of the World. Lesley Chicoltt. Supply & Demand. Target. Lucy Walker. Cutter Productions. Why English Matters. Marcelo Bukin. Smuggler. Sony Bravia. Jaron Albertin. Radical Media. Mountain Dew. Tarsem Singh. Wondros. Jimador Tequila. Christian Weber. HSI Productions. Cap Morgan Rum. Michael Haussman. Anonymous Content. Citibank. Malcom Venville. Lankford Films. Claritin. Gary Lankford. Imaginaria Films. Coca Cola. Nicolas Reyes. Blink. Nestea. Speak & Gordon. Great Guns. Clean & Clear. Eden Tyler. Paydirt Pictures. Dulera. Chris & Amy. Lankford Films. Coppertone. Gary Landford. And Syndicated. Bachelor. ken Fuchs. The Cartel. Arwick. Sorry Bros. Skunk. Orbit Gum. Brain Lee Hughes. Auriga. The Phantom. Francois Ouimet. Black Drum. H & M. Ignacio Christiani. Pink Rabbit. Pickwick. Ismael Tenhuvel. 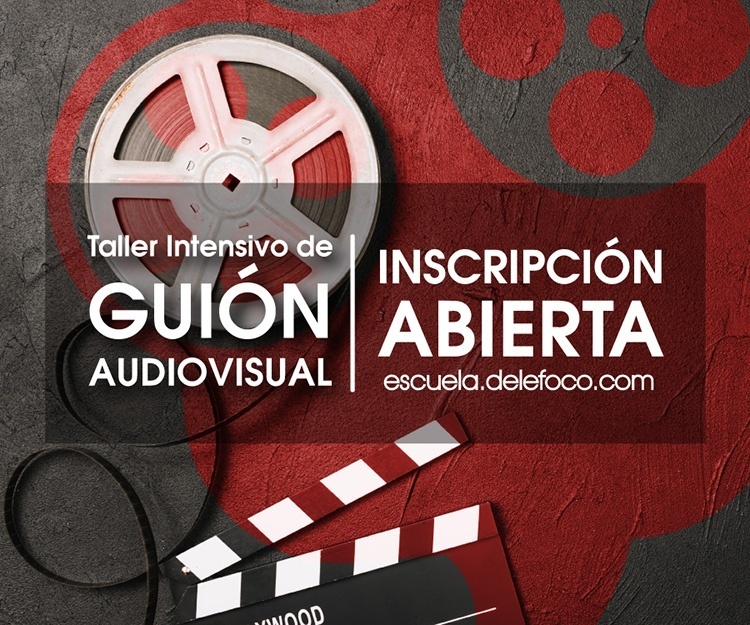 Altavista films. KFC. Rodrigo Garcia. NHK. The Great Taxi Aventure. Uno Shuhei. New Generation. Zion Insurance. Yariv Horowitz.